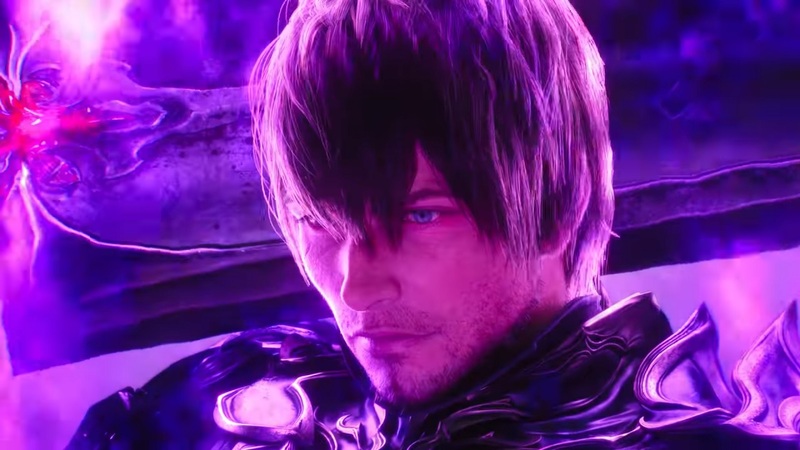 The new cinematic trailer of upcoming expansion Final Fantasy XIV: Shadowbringers; showcases what to expect soon on the expansion. Game publisher Square Enix hosted its opening keynote early this morning at the Fan Festival in Paris. The fans got to see a lot of new content for the game and what the latest expansion would be offering. To celebrate its upcoming release, the expansion got a new cinematic teaser trailer that features the overall tone of it and the great visuals. Either version will also get other goodies as well like the exclusive gunblade weapon based on the weapon used by Squall in Final Fantasy VIII, a special Grani mount, and a minion based on Fran from Final Fantasy XII. The standard version will cost $39.99. There were other new contents revealed as well like the new Gunbreaker job and the Viera race. There is also an upcoming special Nier: Automata themed raid made by Yoko Taro. The upcoming expansion will launch on July 2. It will be available on PlayStation 4, Mac, and PC.